Researchers suspect the rise in heart attacks and heart disease since 2002 is mainly due to two changes. Women are getting pregnant at older ages and more women are obese or overweight during pregnancy. The risk of a heart attack during pregnancy is still extremely low, but this new study is a red flag. Knowing about the danger is the best way to avoid it. 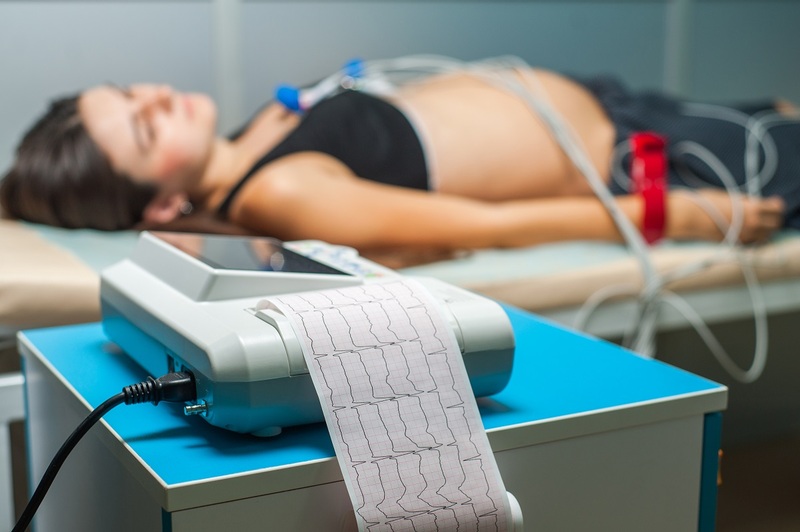 ScienceDaily, Heart attack risk on the rise for pregnant women and death rate remains high. Cleveland Clinic, Pregnant? Why Your Heart (Not Just baby) Needs Your Attention, Too. American Heart Association, Heart Disease Causes Pregnancy Related Deaths. What if You Develop Appendicitis During Pregnancy?